Looking to sell your Imaging Equipment? We have cash on hand and are ready to make you an offer! Do you have used medical imaging equipment or parts to sell? 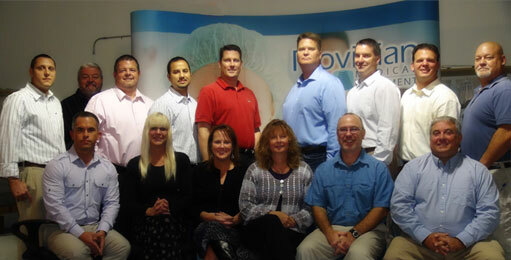 Providian Medical Equipment is currently in the market to purchase MRI, CT, and ultrasound equipment and parts. Providian can offer you a free, fair market quote for your new and used equipment. We pay top dollar for used imaging equipment. If you have unneeded equipment, peripherals, or probes, contact us today.